When was the last time you had a romantic evening away with your significant other? If it's been too long, then start planning your next one today! 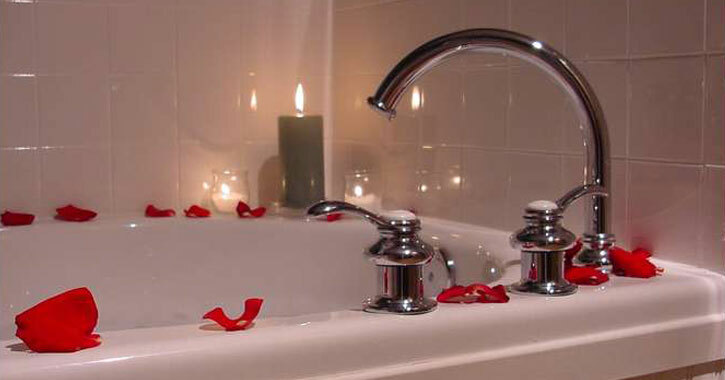 Here are 10 great romance packages that are currently offered in the Capital Region. Please Note: The following romance packages are up to date as of 1/3/2019. Contact the business ahead of time to confirm availability. Rekindle your romance with a special overnight stay in a luxurious room at The Century House with chilled champagne and chocolate-dipped strawberries. Enjoy an elegant dinner for two (up to $100 value) and a chef-prepared hot and cold breakfast buffet. Hyatt Place Saratoga/Malta isn't just great for business meetings and social gatherings, it's also perfect for a fun romantic getaway. 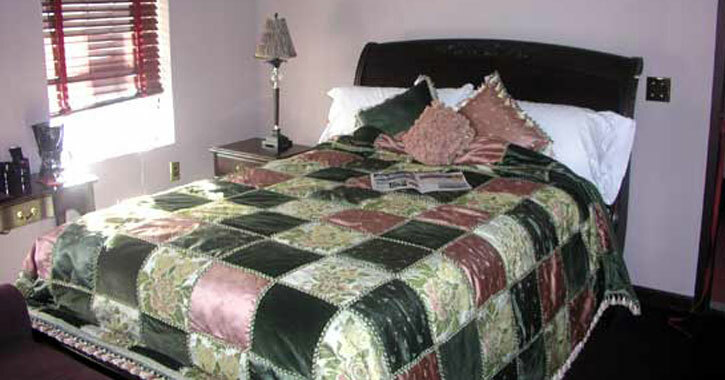 Ask about their Romance Package, which features a bottle of wine, a food and beverage credit, and late checkout. 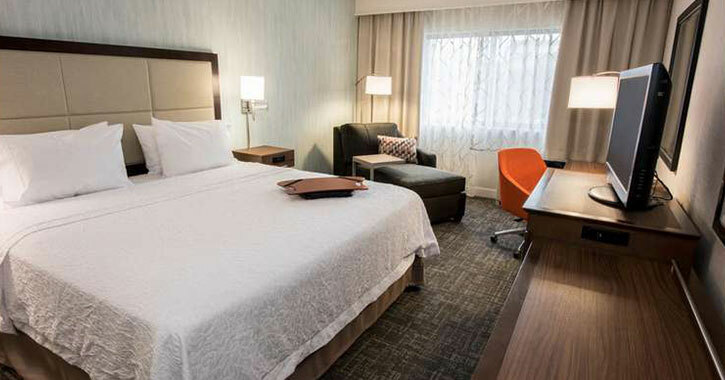 Enjoy the Romantic Getaway Package from Roosevelt Inn and Suites in Ballston Spa with lawnview suite or executive suite accommodations, a bottle of champagne, and a Swedish massage for each of you. 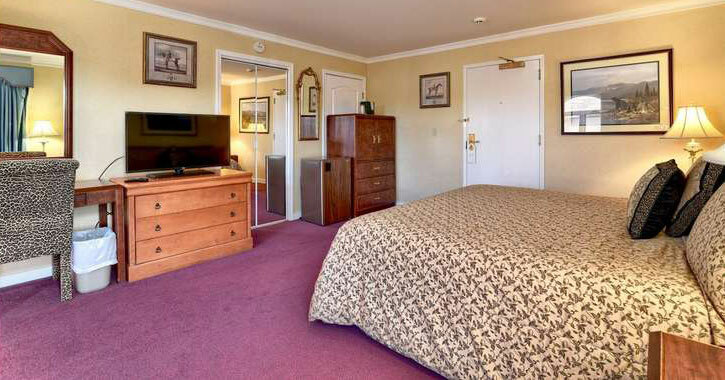 For old-world ambiance and a warm atmosphere, Longfellows is the place to go for a romantic getaway. Their Romance Package includes chilled champagne and chocolates upon arrival, overnight luxury accommodations in a spacious guest room, an intimate dinner for two at the restaurant, and a continental breakfast the following morning. Try The Medbery Inn & Day Spa's Couple's Retreat Package, with a two-night stay, complimentary breakfast certificates, one Couple's Spa Escape day spa package, chocolate truffles, and complimentary champagne all included! 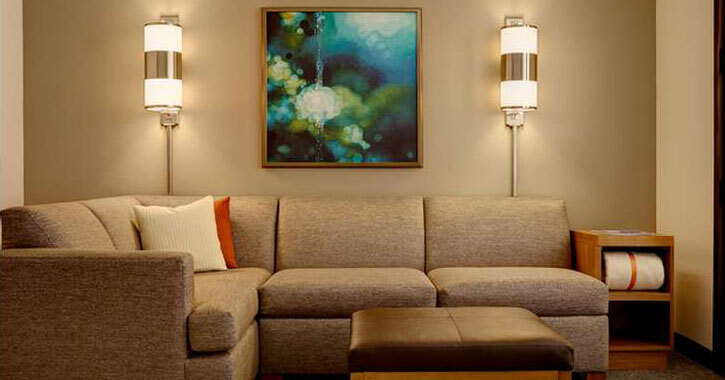 Need a place to relax and rejuvenate? 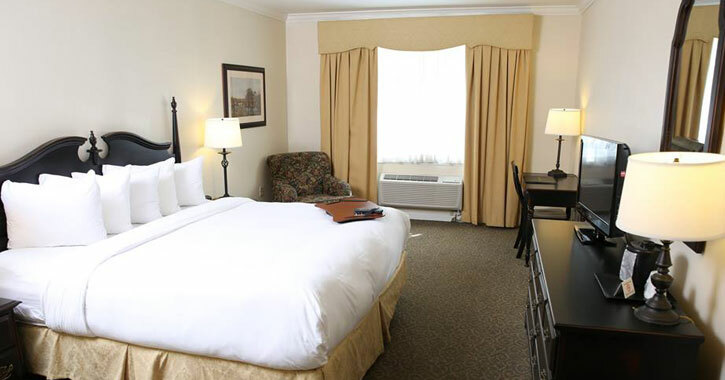 Book a romantic getaway to The Morgan State House. The minimum requirement is a two-night stay, and the package includes a chilled bottle of champagne, complimentary parking, and discount vouchers to local restaurants and stores. Romance is in the air at Hampton Inn Albany! When you book their Romance Package, you will receive a bottle of bubbly, chocolates and flowers, and two keepsake glasses to remember your romantic getaway together. 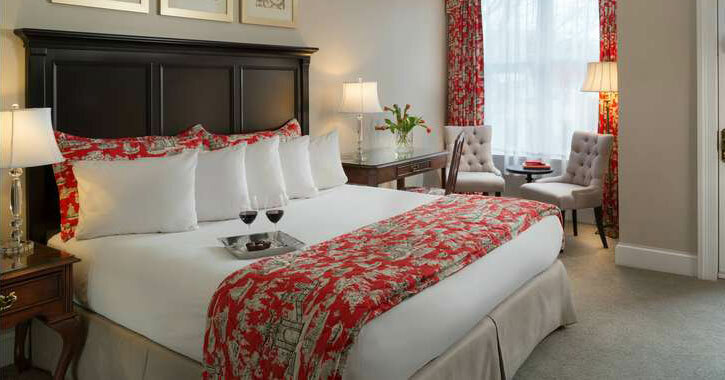 Located on Broadway in downtown Saratoga, Saratoga Arms has everything you need for a romantic getaway. The hotel is offering a Romance Package that includes a seasonal bouquet of flowers, local chocolate truffles, a bottle of Prosecco, and a full breakfast for two each morning. 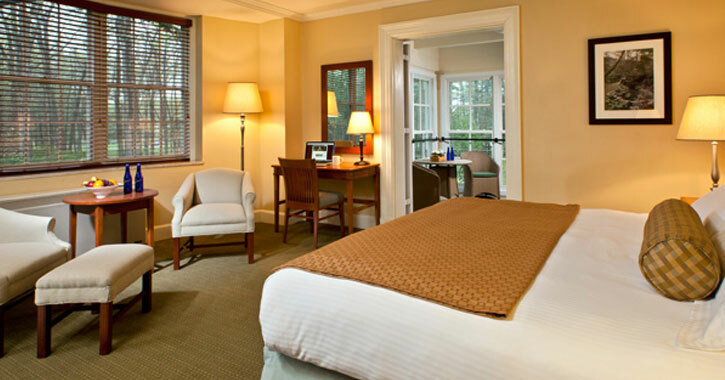 The Pavilion Grand Hotel offers luxurious accommodations for your next romantic getaway. Their Romance Retreat Package includes champagne, a dozen roses upon arrival, a $100 credit for a romantic dinner for two at Fish at 30 Lake, a rejuvenating in-suite couples massage, and two breakfast vouchers from Blue Peacock Bistro. Enjoy a getaway with your significant other with The Gideon Putnam's Share the Romance Package. 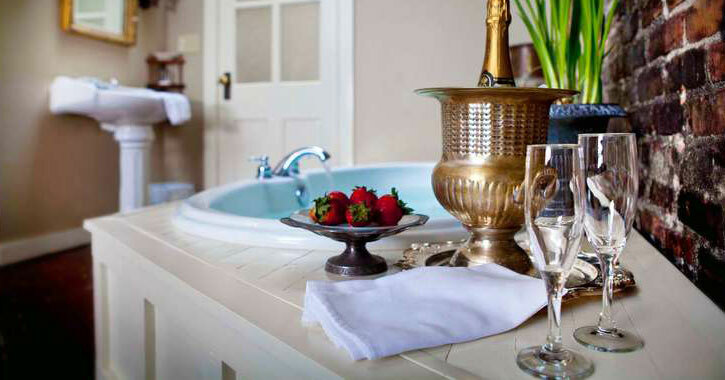 This special package includes a one-night stay, dinner for two on the night of arrival, breakfast for two the following morning, a bottle of wine, a couples massage, Gideon Putnam wine glasses, and chocolate-covered strawberries. This package is available year round.